Among other things (National Pizza Month, anyone? ), October was Breast Cancer Awareness Month and the Washington Post recently published an interesting article about the connection between retail apparel marketing and breast cancer awareness efforts. The combination of the two – “pink marketing” – is as ubiquitous during the month of October as Halloween candy and pumpkin-spiced lattes. Over time, cancer charities have sought to increase donor awareness of their mission and boost fundraising by partnering with for-profit corporations. This cause-related marketing can be mutually beneficial: the charity is helped by the company’s marketing budget and public relations heft, while the company enhances its goodwill with customers (indeed, some research supports the notion of a “halo effect” for retailers that consumers believe are socially conscious). Thus, we see successful partnerships like the one featured in the Washington Post article between the National Football League and the American Cancer Society, or relationships between World Wrestling Entertainment and Susan G. Komen. In October, hulking athletes incorporate pink into their uniforms and leap from pink wrestling ropes. Celebrities wear pink ribbons and retailers offer pink-colored versions of their products. 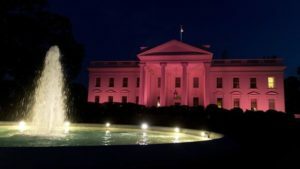 Even the White House goes pink. 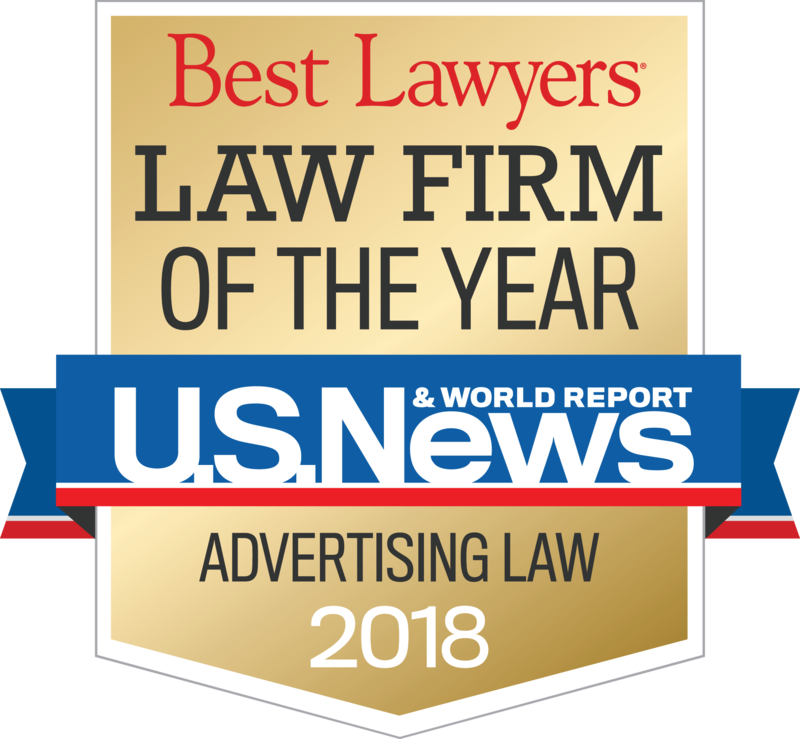 Something else happens during October that is less publicized, but just as significant to those of us who live at the intersection of advertising law and charity solicitation regulations. October is when the National Association of Attorneys General (NAAG) and the National Association of State Charity Officials (NASCO) host their Annual Meeting in Washington, DC. The NAAG/NASCO conference brings together federal and state law enforcers, outside counsel, watchdog groups and leading industry thinkers to discuss issues such as corporate governance, nonprofit fundraising and enforcement trends. The 2016 NAAG/NASCO Annual Meeting took place two weeks ago, and day one of the three-day conference was open to the public. To read more about the Public Day of this year’s conference, click here. One key takeaway from this year’s NAAG/NASCO Annual Meeting is that state charity regulators are becoming smarter about the non-traditional forms of philanthropy that have arisen over the past decade. From for-profit companies that invest in charitable endeavors (but are not themselves charitable foundations) to low-profit limited liability corporations, charity regulators have caught on to the fact that, as Twitter co-founder Biz Stone remarked in 2014, “the future of marketing is philanthropy.” Another key lesson from NAAG/NASCO is that state charity officials are sharing information and cooperating with each other (and in some cases with federal law enforcers, like the Federal Trade Commission (FTC)) to a greater extent than ever before. Given the increased scrutiny facing charitable solicitation activity, and the amplified attention being paid to for-profit/nonprofit commingling, we offer some considerations for charitable organizations, fundraisers, and for-profit marketers. First, be mindful that certain relationships between charities and for-profit brands can constitute a commercial co-venture (CCV). CCVs are regulated in about half of the states, and common regulatory requirements include a written agreement between the charity and company, registration and bonding with the state, and certain advertising disclosures. Second, remember that regulators favor transparency. Will a percentage of a consumer’s purchase go directly to a charity? Instead, does the for-profit company merely “support” a certain cause but not fund it through consumer sales? As the Washington Post article notes, oftentimes consumers think that they are supporting a breast cancer charity when they purchase a pink article of clothing, when that is not true. Consumers now associate certain colors with certain charitable causes (pink with fighting breast cancer, or red with fighting AIDS). A retailer who exploits those consumer associations with explicit or implicit claims that the purchase of certain goods will support popular causes may face scrutiny if those claims are not true. Third, charity fundraisers should take efforts to substantiate the claims they make to donors on behalf of a charitable organization. There are numerous claims that the FTC would consider material to a donor’s decision, including the percentage of the donation that reaches the charity, the nature of the charitable programs that the charity conducts, and whether the donation will support local recipients or be disbursed nationally. There is no charity safe harbor here: the FTC will expect a for-profit solicitor to substantiate claims made to donors in the same way that it would expect a dietary supplement marketer to substantiate weight loss claims. Regulators know that marketing “pink” can earn retailers a lot of “green,” and will continue to keep a close eye on the marketplace as the line between for-profit and nonprofit blurs.